The field of Cosmetic Dentistry allows Dr. Cathy Santone to provide a variety of options for increasing your overall confidence in your appearance by enhancing the beauty of your smile. Whether you desire a subtle aesthetic enhancement or a more dramatic change to your smile, Dr. Santone offers a range of cosmetic dentistry procedures, including teeth whitening and porcelain dental veneers, at our Encinitas practice to help you achieve the smile you deserve. Really excellent dentistry and first class service. I love my dentist!! For more information on cosmetic dentistry, or to schedule a consultation with Dr. Santone, contact us today. Cosmetic Dentistry provides our patients with the chance to achieve the perfect smile they have always desired. By performing procedures such as teeth whitening to address stains or discolorations, or porcelain veneers to fix chipped or cracked teeth, Dr. Cathy Santone is able address any and all aesthetic concerns our patients may have concerning their smile. 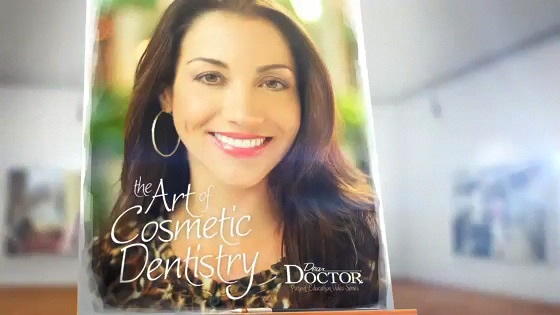 Dr. Santone is passionate about creating beautiful smiles with natural-looking results for her patients. She is dedicated to the practice of dentistry and continues to further her education in all facets of general, cosmetic, and restorative dentistry. Dr. Santone focuses on patient satisfaction and results, supplemented by her state-of-the-art, environmentally-conscious, green dental office and highly-skilled, professional team. Whether considering cosmetic procedures to enhance your smile like teeth whitening, or a complete smile makeover, Dr. Santone and our qualified team want our patients to know choosing a cosmetic dentist is an important decision that should be considered carefully.